The Executive Vice Chancellor’s office has selected 28 faculty to participate in the new Faculty Leadership in Academia: From Inspiration to Reality program. 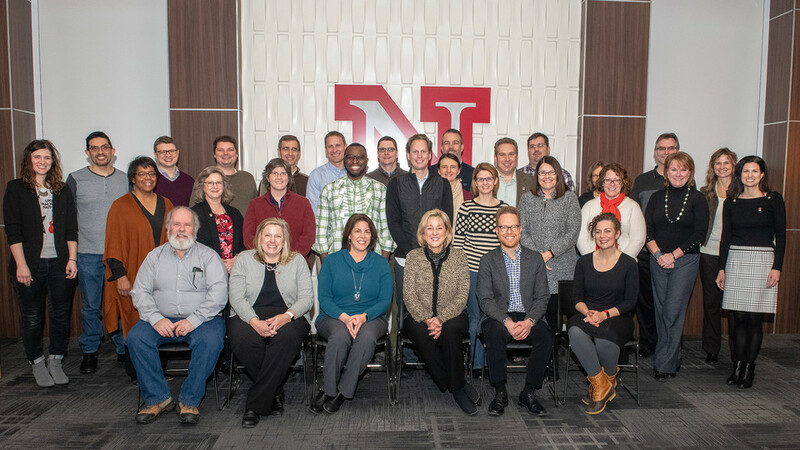 The FLAIR program provides professional development for University of Nebraska–Lincoln faculty who are considering a leadership role or are in their first leadership position and considering continuing on a leadership path. Participants will focus on learning about and preparing for potential leadership opportunities in campus administration, faculty governance, professional societies, research and academics.